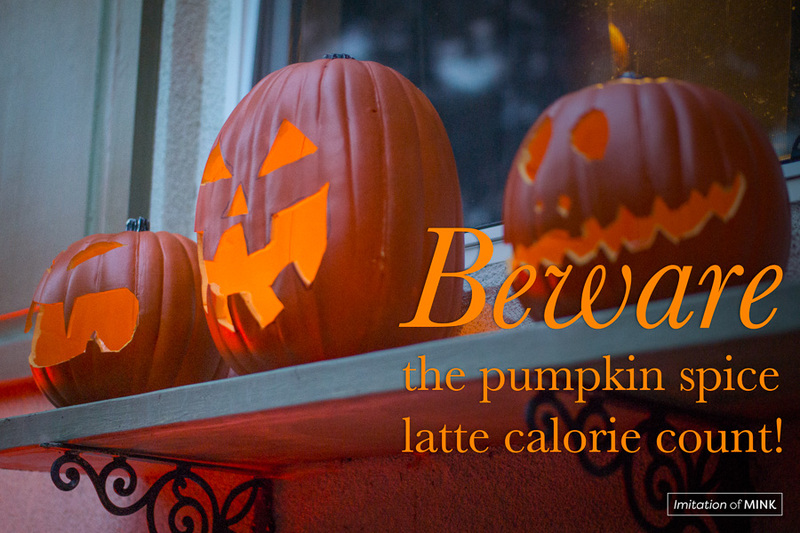 Beware The Pumpkin Spice Latte Calorie Count! Ahhhh, autumn. The time of year when the weather turns cool and crisp (unless you’re in the deep south) and we all get mad for pumpkin spice lattes. This is just a friendly reminder to everyone about the calories contained in that special treat. In many cases, one pumpkin spice latte could be a meal replacement, calorically speaking. Calorie count information source: Starbucks.